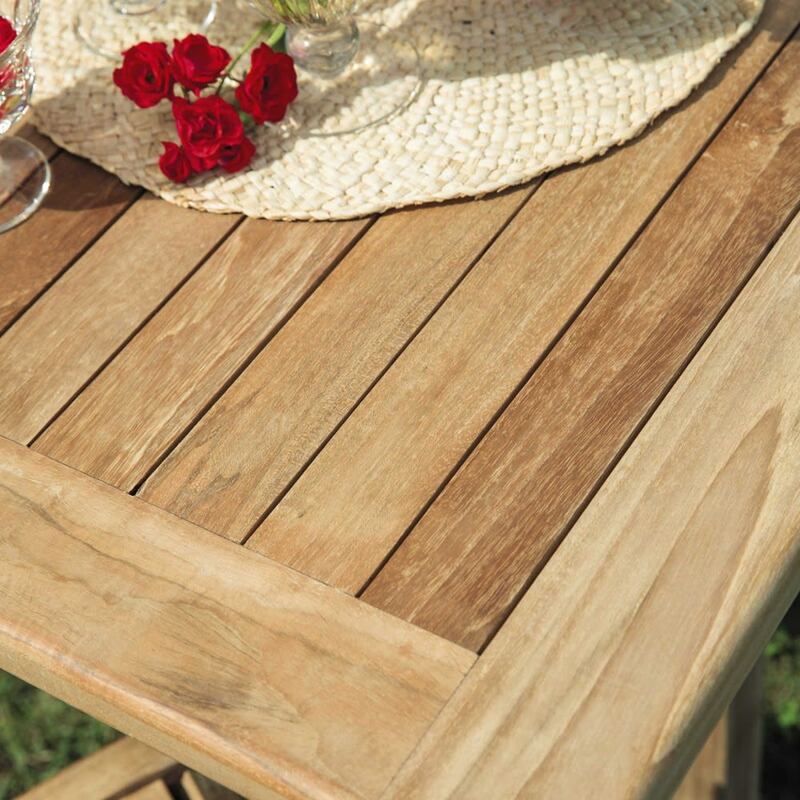 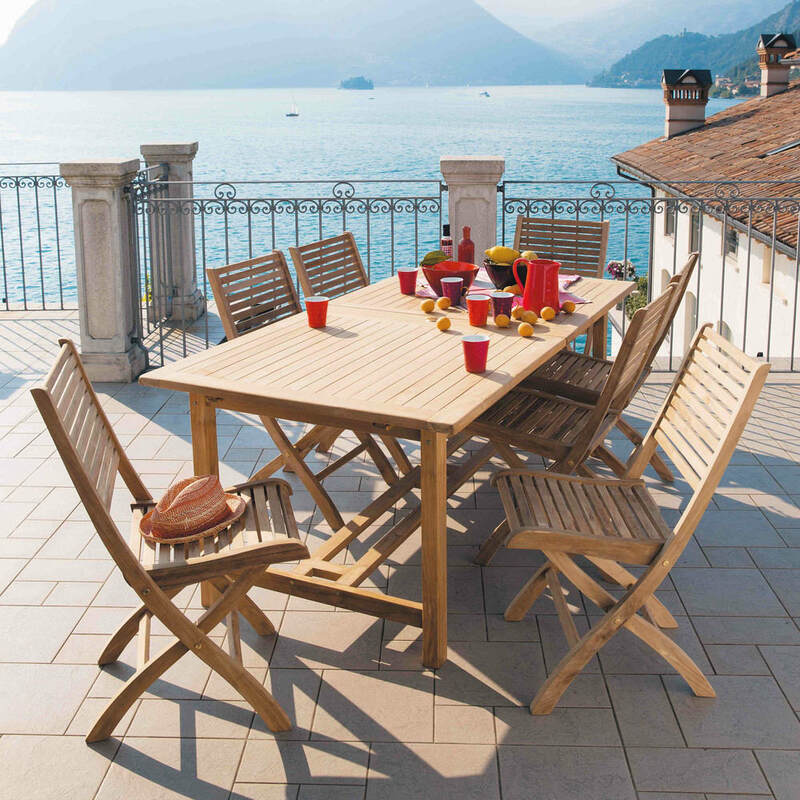 This large teak garden table will bring family and friends together for delicious moments out on the terrace. 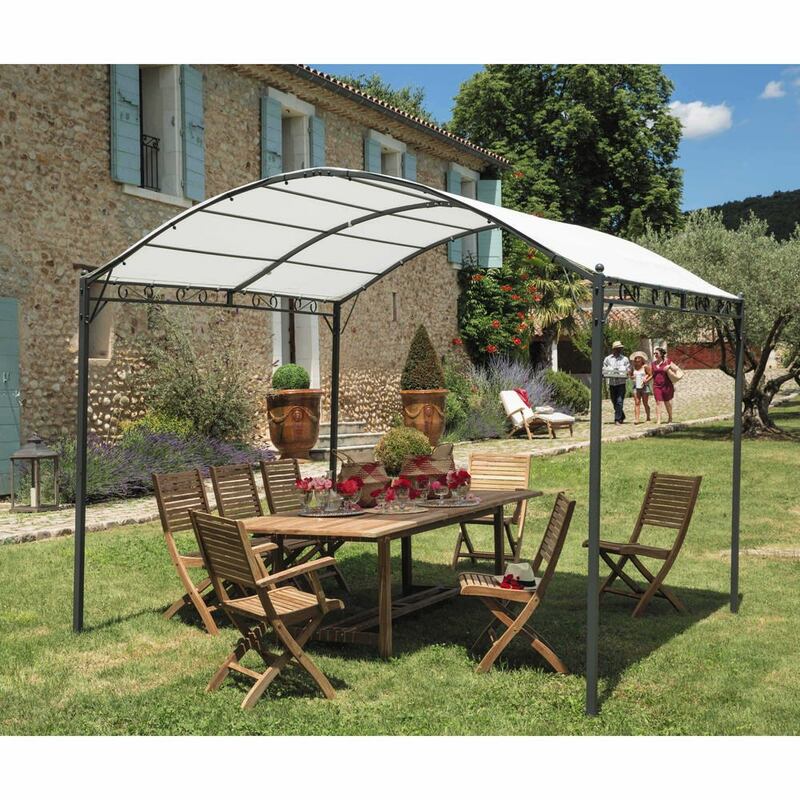 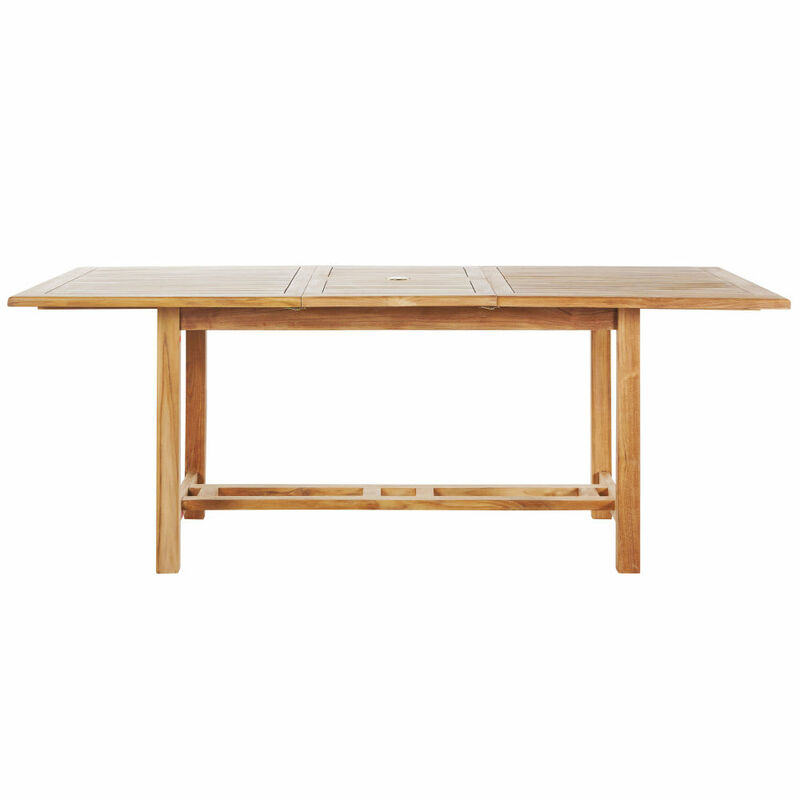 All in wood, this rectangular outdoor table has a 50 cm central extension leaf and, therefore, offers a tabletop which can be up to 2 m long. 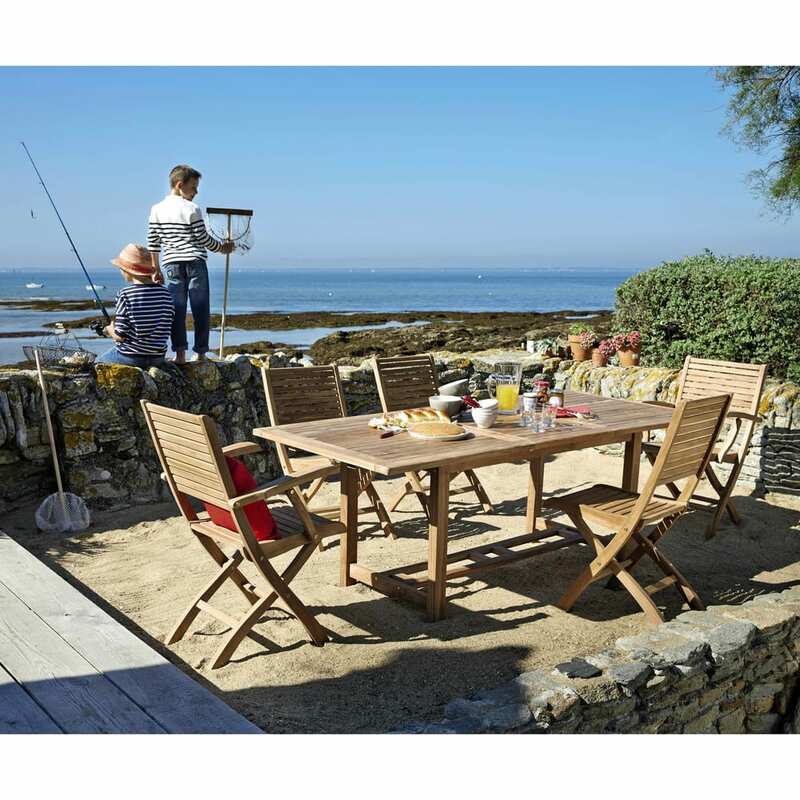 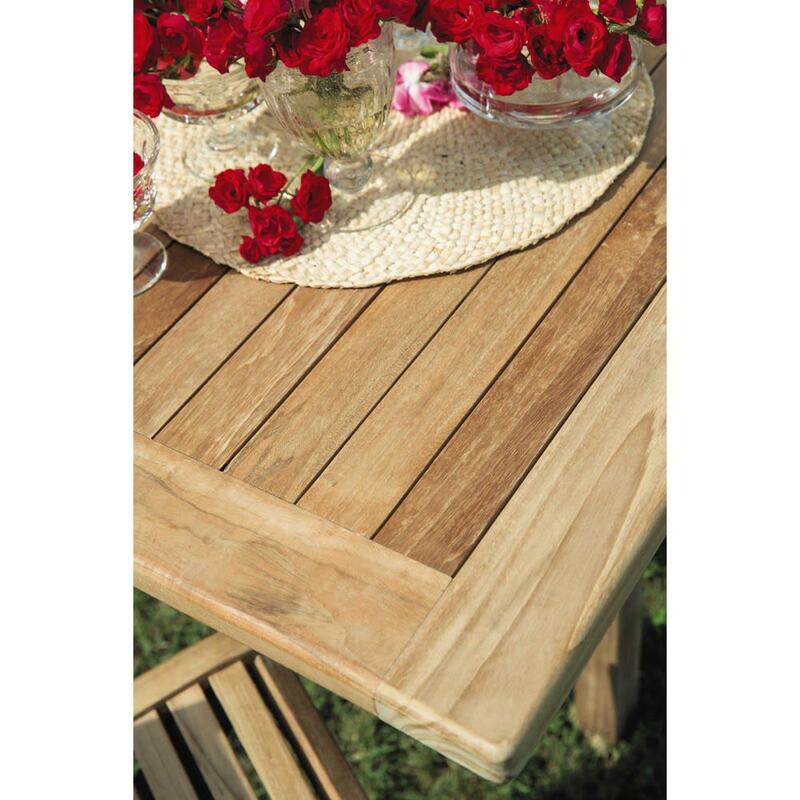 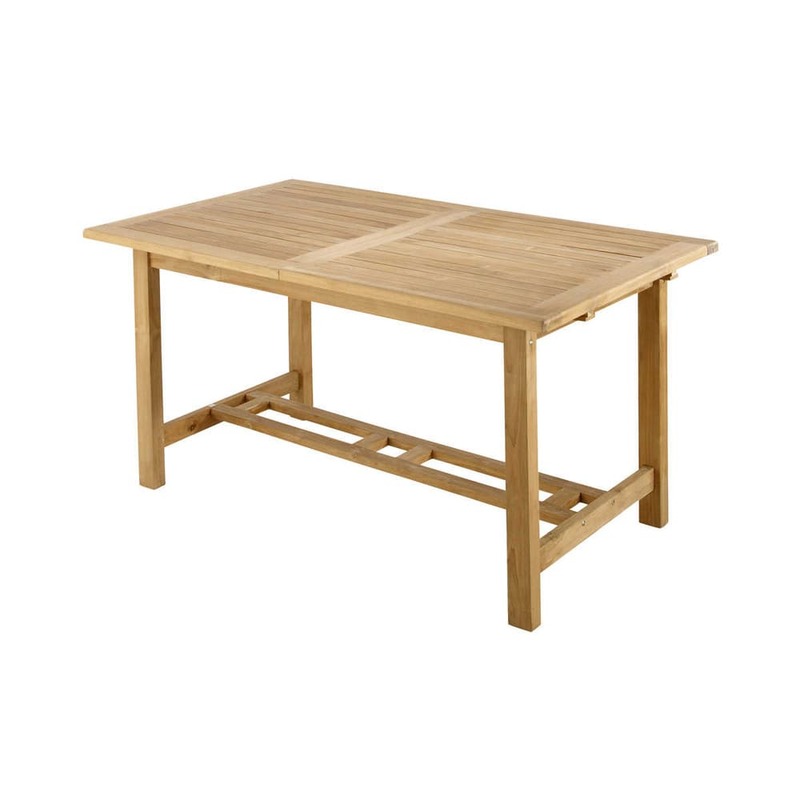 Easy to maintain, this wooden table will keep you company throughout the summer.